Whether you zip around city streets or hit backwoods trails – or both – a bicycle speaker can enrich your riding experience by allowing you to listen to music and radio as you peddle. And to help you find the right bicycle speaker for your needs, the ReviewLab team did extensive research to identify the best products across a variety of use cases, including heavy duty bicycle speakers, speakers that double as power packs for charging other devices, and more. If you're not sure what features you want or need, take a look at our bicycle speaker buying guide for information on mounting options, sound quality, durability and battery life. Read more about our methodology. The Venstar Sport Bluetooth Speaker features a remote control, built-in FM radio, and a durable, rubberized plastic casing that make it a favorite amongst both amateur and serious cyclists. Enjoy high-quality sound and eight hours of playtime. The KMASHI Bluetooth Speaker offers good volume and solid construction. It’s compact size, excellent battery life, and three lighting modes make it a versatile speaker that won’t break the bank. 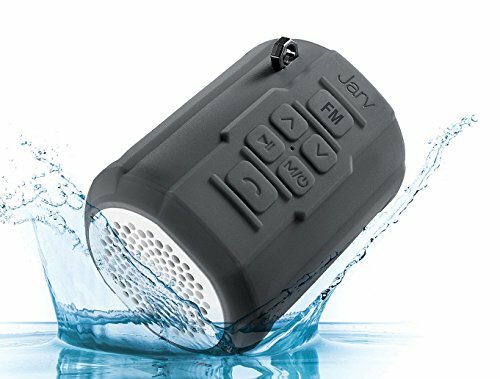 The Jarv Big Shot Bluetooth Speaker has a built-in radio that can be auto-programmed before beginning a ride. The thirty-three foot Bluetooth range, twelve hours of continuous playtime, and remote control make it easy to use. 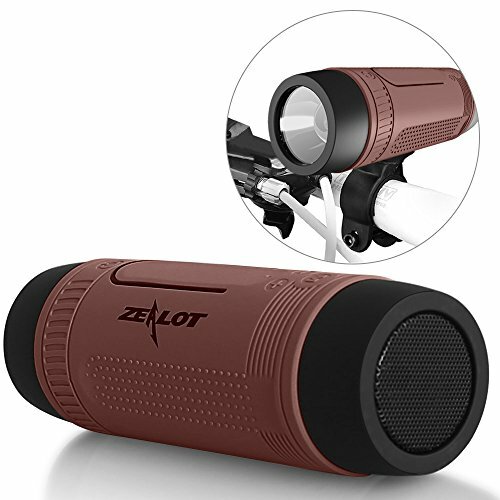 The Zealot S1 Bluetooth Bicycle Speaker’s compact size and bright headlight make it as functional as a flashlight as it is a speaker. Good sound quality, excellent volume, and solid construction round out an impressive list of features that make this speaker stand out from the crowd. This Bluetooth Speaker System by Celtic Blu has a 100-foot Bluetooth connection range. The high-quality sound can be heard over traffic and outdoor noise. Shockproof, waterproof, and stain resistant, it’s built to withstand rugged trails. 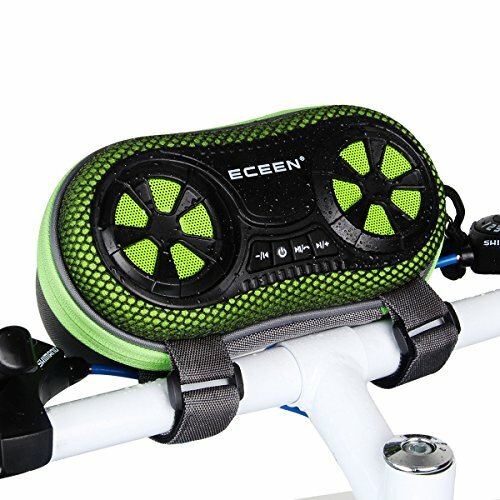 The ECEEN Wireless Bluetooth Speaker has a unique design that projects sound towards the rider, making its microphone highly effective when in use. It also has a carrying pouch that not only allows USB devices to be charged during a ride but also amplifies bass for a full sound. The mount should fit securely to the bicycle on either the handlebars or frame. The speaker should fit snuggly within the mount so as not to dislodge during a rough ride. Speakers that only come with a carabiner as a mount are not going to keep the speaker safe on rugged terrain. Mounts that attach with hardware provide the most secure hold but pose a risk of damaging the bike frame during a fall if not attached correctly. Some speakers use Velcro straps as a mount. There should be at least two if not three or four straps for the most secure hold. A speaker should have clear sound with little distortion. While bicycle speakers do not have the same sound quality as their indoor counterparts, many have surround-sound capabilities that come close. Designs with a 360-degree sound dispersion or a speaker on either end of the casing will give the fullest sound. City traffic, trail noise and headwinds make high volume levels a must for any bicycle speaker. It is important to check the sound quality at the highest volume level as most distortion takes place in this range. Speakers with built-in microphones need the clarity to project both the caller and receiver’s voices over any surrounding noise. The closer the speaker is mounted to the rider the better the microphone will be able to pick up the voice. Potholes, ruts, roots, and rocks can all make for a bumpy ride. For trail riding, look for speakers that are resistant to water, dust, stains, and shock. Bicycle speakers should be durable enough to withstand an occasional fall and light rain. Some speakers come with a waterproof protective sheath while others are covered with rubberized plastic. Check seams and ports for areas where water can potentially damage the speaker while riding. The fewer seams in the casing the less likely water will be able to penetrate the shell. Battery life varies but a bicycle speaker should get at least eight hours of Bluetooth playtime on one charge. A 4000 mAh battery can last from eight to fifteen hours while a 6000 mAh battery can get up to thirty hours of playtime before it needs to be recharged. If the speaker is used for phone calls, charging USB devices, or as a headlight, battery life will go down significantly. Quality bicycle speakers can be found in any price range. 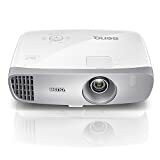 For less than $20, expect Bluetooth capabilities, good volume, and at least one other feature such as a headlight or FM radio. Most are waterproof as well. For $30-$60, expect excellent sound with increased durability. 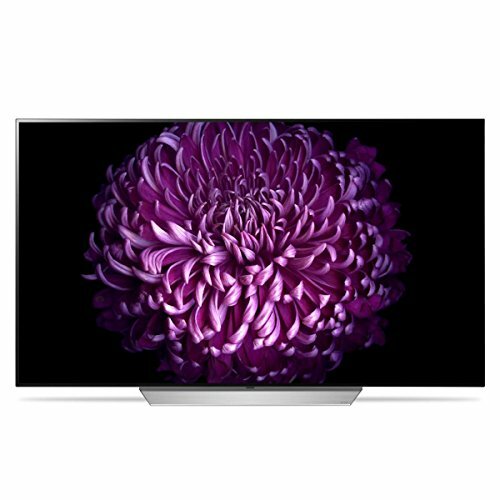 Speakers in this range are often compact with a variety of features such as USB charging, built-in microphone, and FM radio. They usually include an additional port for a microSD card in case Bluetooth isn’t available. They can be both waterproof and shockproof at this price point. At $70 and up, bicycle speakers become bigger and heavier built. 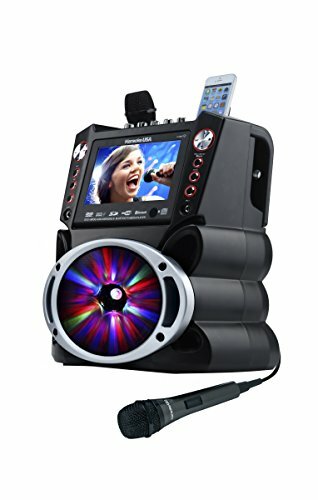 Speakers in this category can withstand the roughest terrain and have batteries large enough to provide up to thirty hours of playtime. 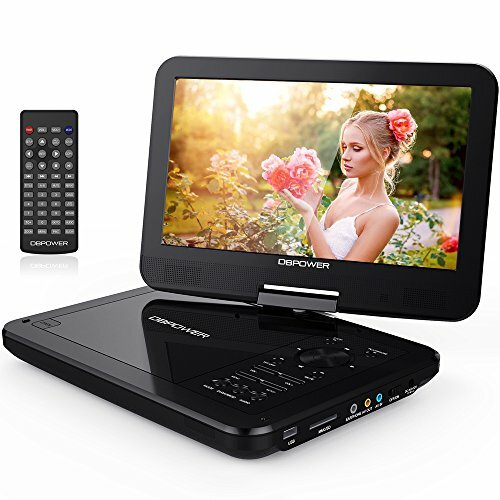 They usually include a microSD card slot, USB charging, built-in radio and microphone, and durable waterproof casing that may come with an additional protective sleeve. The Venstar Sport Bluetooth Speaker is compact and provides high-quality sound that can be heard over traffic and headwinds. A built-in FM radio with auto scan presets makes finding a nearby radio station fast and easy. It also comes with a horn button on the remote control that can be used as a bike bell. This durable, all-around speaker works well for someone who rides mountain trails or makes a daily commute through a noisy city. Mount. The water bottle style mount uses two screws to tighten the mount to the handlebars or frame. It comes with an additional gripping strip for a secure hold. Connectivity options. Though it automatically connects with Bluetooth, it can also use micro SD, USB, or AUX to connect for a variety of ways to listen. Durability. Waterproof, rubberized plastic not only keeps the speaker dry it also adds extra grip within the mount. The quality construction and materials help it withstand the occasional fall. Sound quality. Two, 3-watt speakers provide high definition sound. Remote. Answer a phone call with the touch of a button or scan through tracks or stations while riding. Signal Loss – Loses signal for short periods on hard bumps. The KMASHI Bluetooth Speaker has Bluetooth capable speakers and can be used as a portable charger. No bigger than a soda can, this speaker provides good sound including a decent amount of bass for the speaker size. With a 4800mAh battery, it has good battery life even when the headlight and speakers are used. This is a great speaker for someone looking for a bicycle headlight with the occasional need for music or charging an extra USB device. Volume. Don’t let the size of this speaker be deceiving. The volume reaches levels that make it practical while riding a bicycle through the city or for a day at the beach. Durability. Waterproof, dustproof, and shockproof features are included. Mount. The mount can be difficult to attach to some bicycles. Design. 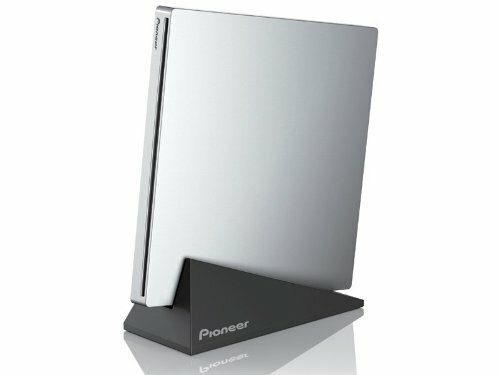 The sound quality is significantly diminished when the back flap is opened to recharge or connect the speaker to another device. For those that prefer a local radio station over streaming services or MP3’s, a bicycle speaker with a radio is a must. Many bicycle speakers come with built-in FM radio features but this feature doesn’t function as well in some designs as others. Most built-in radios will only pick up the strongest stations in the area. Auto search and set features will make finding the closest stations easy and simple. City dwellers who have a low possibility of moving out of range of their favorite station will benefit the most from a built-in radio. The Jarv Big Shot Bluetooth Speaker has two, three-watt speakers for a bright, full sound. Good volume and automatic Bluetooth connection make for a quick set up. 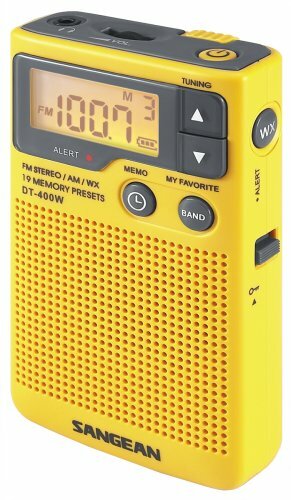 The programmable FM radio automatically checks for stations within range and presets them for quick searches. The loud bike horn and built-in microphone round out the top features of this speaker. This speaker is for those who prefer FM radio and ride their bicycle within range of their favorite stations. Radio. Automatic programming from any location makes finding radio stations simple. An additional search can be done at any time to update. It gets good reception when in range. Size. Compact size makes this less bulky on the bike and small enough to attach to a backpack for a hike or a day in the park. Volume. Good volume projects over road noise or traffic. Remote control. Hands-free answering and scanning through music prevents interruptions while riding. Adjustment to volume controls. The volume control requires some getting used to. It requires a long press to adjust the volume and a short press of the same button to change the radio station. If adjusting while riding, it’s easy to confuse the two and change the station rather than the volume. The safety of taking an evening ride can be enhanced by a bicycle speaker with headlight. They are also a nice tool to have along in case of an emergency. Most headlights have at least two settings—high beam and flash setting. A speaker with headlight can keep from cluttering the bicycle with too many devices. For those who may commute in the dark or enjoy an evening ride, a speaker with headlight will be the best way to enjoy music, stay safe, and enhance visibility. The Zealot S1 Bluetooth Bicycle Speaker has a non-slip silicon rubber coating for good water resistance. An excellent handlebar mount holds the speaker firmly in place. Good sound and volume for both the built-in radio and Bluetooth provide versatile listening options. The sound quality and headlight adjustability make this is a solid speaker for the night rider. Headlight. The three lighting modes—low, high, flash—are bright, making the Zealot S1 useful while riding or to use as a flashlight in a pinch. The angle of the headlight can be adjusted for varying needs. Mount. The mount attaches securely but the speaker can easily be detached to be used as a flashlight. Built-in microphone. Can be used for hands-free calling. Protective sleeve. The silicon sleeve protects from water, dust, and shock but a flap must be lifted to plug devices in or to charge. When lifted, this area can be vulnerable to water. Mount sold separately. It is sold with and without a bicycle mount so be sure to purchase the speaker with mount. Heavy duty bicycle speakers are larger and heavier due to their solid construction meant to withstand the rough trails and roads. Long battery life and dual use as a power pack make them convenient to have on long trail rides. Water, shock, stain, and dust proof, these speakers are meant to withstand a fall or two. Heavy duty speakers are meant for the trail enthusiast. 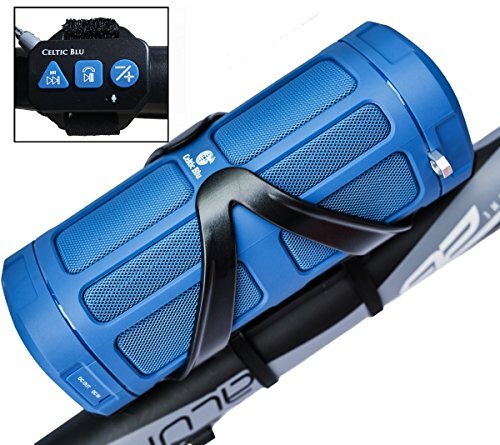 The Bluetooth Speaker System by Celtic Blu has a mount that can be attached to either the handlebars or the bicycle frame for versatility of use. A remote control attaches to the handlebars for quick hands-free answering of calls or scanning through tracks and radio stations. A durable outer shell is made of rubberized plastic while also having a grippy exterior for a better fit in the mount. 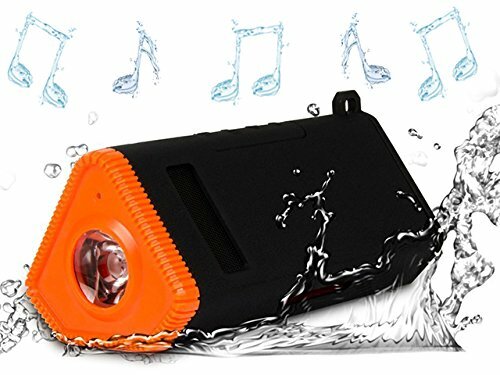 Those who want a bicycle speaker while traveling rough mountain trails will be satisfied with this speaker. Battery life. A 6000 mAh battery provides thirty hours of playtime. It can also be used to charge other USB devices while on the trail. Mount. This durable mount can be pulled 180 degrees and still retain its shape. Capable of withstanding 44 PSI, it can take falls and bumps like a pro. Sound quality. Quality and clarity set this speaker apart. 360-degree audio gives a full rich sound with the volume to be heard above road noise, headwinds, and traffic. Bluetooth range. With a range of 100 feet, this speaker has excellent Bluetooth range providing extra freedom of movement. Microphone. Though the microphone isn’t its strongest feature, it works well and has clear sound. Radio. The radio does well at picking up local stations but they tend to blink in and out while riding. Built-in microphones allow for hands-free calling. Bicycle speakers have to create a clarity of voice with good volume for this feature to be practical. Keeping the voice in close proximity to the speaker will help make for clearer calls even in the outdoors. Speakers mounted to handlebars will naturally be in a better placement although if the microphone is powerful enough, a frame mounted speaker can work as well. 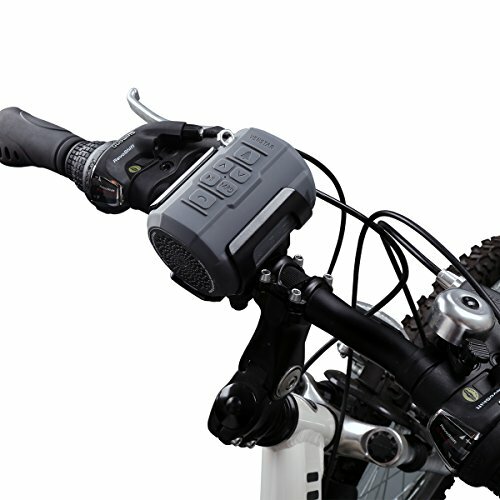 For those that want to multitask while they ride, a built-in microphone is a must have feature. The ECEEN Wireless Bluetooth Speaker has a handlebar mount that puts it in the right location for excellent voice reception while talking on the phone. It also includes a zippered pouch on the back side of the speakers to store or charge a phone while riding. A 4000 mAh battery provides up to fifteen hours of playtime. This is an excellent speaker for someone who frequently needs to take calls while riding their bike. Zippered Pouch. The zippered pouch allows devices to charge while riding. It’s also convenient to store keys or other small items. Interestingly, this pouch also amplifies the bass giving this speaker a resonance not found on most bicycle speakers. Built-In Microphone. Calls can be answered using the voice activated call answer feature. Volume. Volume levels are high. Traffic and headwinds aren’t going to stop the sound from reaching the rider. Mount. Two Velcro straps are all that hold this speaker to the handlebars. It’s not intended for rough trails.